We have in store for our clients extensive range of Professional Cutting and Drilling Tools. These are designed with high precision by our vendors professionals adhering to the set industry standards and quality norms. Our range offered to our clients in tested on various parameters by our quality analysts using high grade machines and equipment so as to ensure their flawlessness. We accept bulk orders for the tools and ensure their timely and safe delivery through various modes of transportation. We are majorly looking for queries from Middle East & Africa. With the aid of our experienced professionals, we are instrumental in offering Solid Carbide Drills to all our patrons across the region. 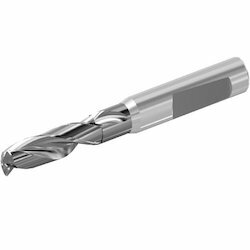 Offered range of carbide drills are manufactured by our professionals, using high-grade material and employing modern machines. While manufacturing these drills our professionals make sure to follow the standards and guidelines already laid by the industry. Before delivering these drills to the customers, a team of experts examine them on various parameters pf quality. 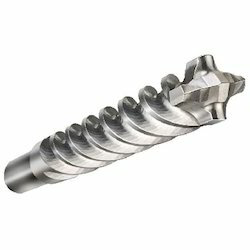 We are among the leading organizations engaged in offering pristine assortment of Carbide Drills. All these drills are manufactured under the strict supervision of experience professionals, in compliance with the established norms and standards of the industry. 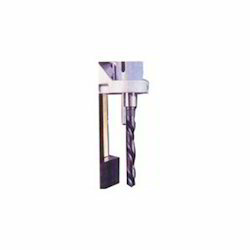 While manufacturing these drills, our professionals make use of latest technology, machines and quality-approved material, which we procure from the authentic vendors of the market. All these drills are made available by us in various sizes, shapes and specifications, in order to meet the diverse need of the patrons. We are majorly looking for queries from Middle East & Africa. We are counted among the recognized firms engaged in offering quality Core Drilling Tool. 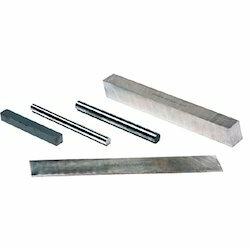 Procured from the authentic vendors of the market, these tools are manufactured using high-grade raw material and advanced production techniques. Our offered tools are widely demanded by the clients for their features like strong construction, low maintenance and durability. The offered tools are also tested on various parameters so as to ensure their adherence with set industry standards and norms. We are majorly looking for queries from Middle East & Africa. 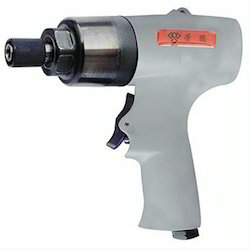 Our organization is engaged in trading and supplying supreme quality Heavy Duty Power Max 55 Tool. 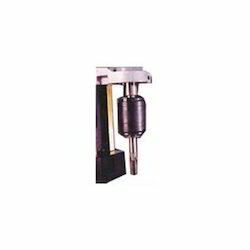 These tools are manufactured using high-grade raw material and advanced machines at vendor's base. Owing to their features like accurate dimensions and fine finishing, these tools are widely demanded by the clients. 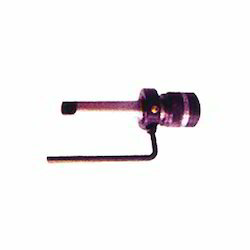 Offered in various specifications, these tools fulfill the diverse requirements of our esteemed customers. Clients can avail these at market leading from us. We are majorly looking for queries from Middle East & Africa. Center drill TIALN coated comes with cross grinding for centering without running off (center punching not necessary). Up to 20 mm cutting depth possible in steel/stainless steel. Up to 30 mm cutting depth possible in non-ferrous metals (Alu), plastics, sandwich material. For meeting the diverse requirements of our clients, we are engaged in trading and supplying superior quality Thread Cutting Tool. These tools are procured from the reliable vendors of the market, who hold vast experience in this domain. Our offered tools are widely demanded by the clients for their features like high performance, durable nature, fine finishing, compact size and easy functionality. Clients can avail these tools in different specifications as per their requirements. We are majorly looking for queries from Middle East & Africa. 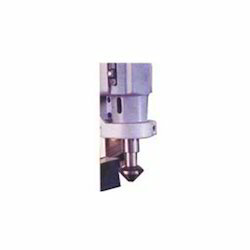 Leveraging on the vast industry experience, we are instrumental in offering a commendable range of Solid Drilling Tool. These tools are designed and developed by a team of deft experts, in accordance with the norms and standards already laid by the industry. All these tools are manufactured by using modern machines and premium quality material sourced from the trusted vendors. At the production stage, these tools are monitored by the experts, with an aim to develop quality range of solid drilling tools. We are majorly looking for queries from Middle East & Africa. With our expertize in this domain, we are engaged in manufacturing and supplying a comprehensive range of Reaming Tool. All these reaming tools are manufactured under the guidance of our experienced professionals, according the norms of the industry. With an aim to offer qualitative reaming tools, our quality experts examine them on variegated parameters of quality and then deliver them to the clients. 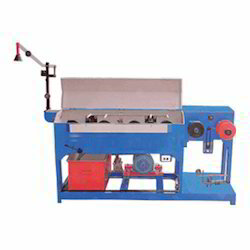 We also offer customized range of these tools as per the specifications provided by the customers. We are majorly looking for queries from Middle East & Africa. Being a client centric organization, we are also engaged manufacturing and offering superior quality Tool Holder. These tool holders are highly applauded by the clients for their durability and quality standard. While manufacturing these tools, our professionals make use of modern machines and high grade material, which we procure from the certified vendors of the market. All these tools are available in various sizes, shapes and dimension, so as to meet the diverse need of the customers. We are majorly looking for queries from Middle East & Africa. With an objective to fulfill the requirement of the clients, we are engaged in offering premium quality Tool Adopter. All these tool adopters are manufactured by using quality-tested material and employing modern machines. In addition to this, our professionals ensure that all these adopters are manufactured in compliance with the norms and standards of the industry. These adopters can also be availed in customized range as per the requirement of the customers. We are majorly looking for queries from Middle East & Africa. With firm commitment to quality, we are also engaged in manufacturing and supplying Industrial Pneumatic Tools. All these tools are widely used by the customers for various applications and are appreciated for their quality and reliability. A team of experienced professionals monitor the entire production process, with an aim to develop high quality range of tools and eliminate defects, if any. These tools are also checked by the quality controllers on various parameters, before the final delivery. We are majorly looking for queries from Middle East & Africa. 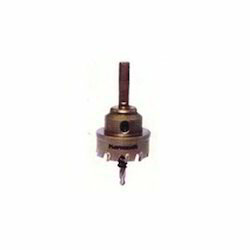 We are engaged in offering high quality High Speed Steel Tool Bits to our prestigious clients. 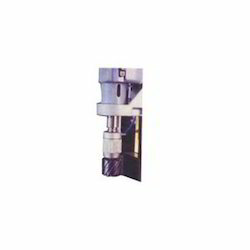 These HSS Tool Bits are made from high speed steel and are available in various sizes and dimensions depending upon the clients requirements. These tool bits have an excellent finish and high tensile strength. 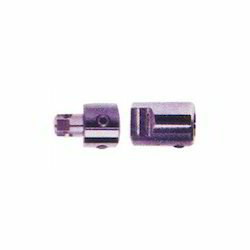 These are used in various applications. We are majorly looking for queries from Middle East & Africa. With the help of our procuring agents we have introduced in the market a quality range of Portable Drill Point Re Sharpening Machine. Designed with high precision by our vendors engineers these products are accurate in dimensions, reliable in performance and durable in nature. Clients can avail these drill from us in range of 3 mm to 13 mm diameter and point angle of 118 degree to 135 degree. These products are further tested to ensure their adherence to the set industry standards and norms. We are majorly looking for queries from Middle East & Africa. Increase in Drill life by at least Two times. HSS & Solid Carbide Drills can be Re-sharpened by even unskilled person. Looking for Professional Cutting and Drilling Tools ?